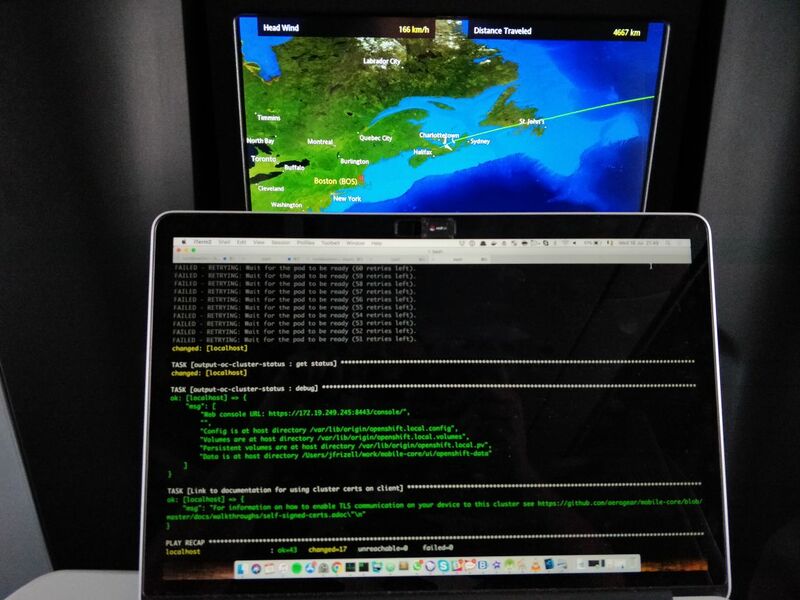 I’ve been involved in the software industry for almost 30 years and have long been an admirer of open source software, both in terms of what it stands for and in terms of the inherent value it provides to the communities that create it and support it. I’m even old enough to remember reading about the creation of the Free Software Foundation itself by Richard Stallman in 1985 and couldn’t be happier to now find myself working at the king pins of open source, Red Hat (through the acquisition of FeedHenry in 2014). And while in recent years it’s been reassuring to see more and more other companies adopt an open source strategy for some of their products, including the likes of Apple and Microsoft, it’s been equally soul destroying having to live with the continued closed source nature of some of their other products. 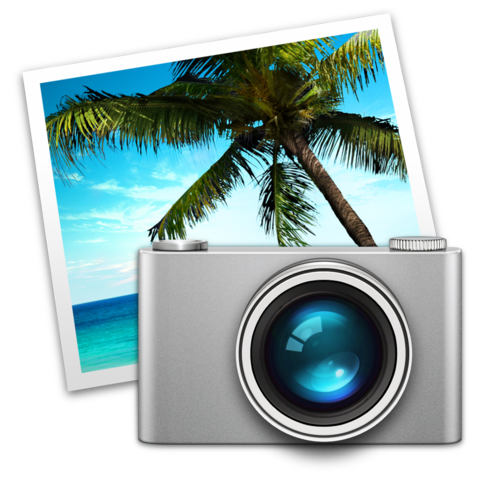 Take Apple’s Photos app for iOS as a case in point. Some time around 2011, I took the decision to switch to Apple’s excellent iPhoto app for managing my personal photo collection, principally due the facial recognition and geolocation features but also because of the exceptional and seamless user experience across the multitude of Apple devices I was amassing. Then, in late 2012, I undertook a very lengthly personal project (spanning 9 months or more) to convert my extended family’s vintage photo collection to digital format, importing them to iPhoto and going the extra mile to complete the facial and location tagging also. The resultant experience was incredible, particularly when synced onto my iPad of the time (running iOS 6). Hours at a time were spent perusing through the memories it invoked, with brief interludes of tears and laughter along the way. 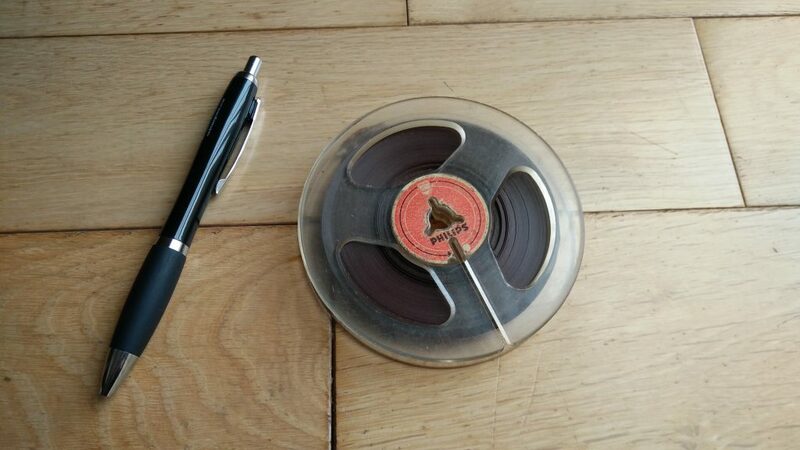 What was particularly astonishing was how the older generations embraced the iPad experience within minutes of holding the device for the very first time. This was the very essence of what Steve Jobs worked his entire life for, and for this I am eternally grateful to the genius he clearly was. However, since then, with the launch of subsequent releases of iOS I have never been able to recreate the same experience, for two reasons. Firstly, the user interface of the iPhoto app kept changing (becoming less intuitive each time, proven by the lessening magic experienced by the same generation that previously loved it so much), and secondly, it was replaced by the Photos app outright which, incredibly, has one simple but quite incredulous bug – it cannot sort! Yes, quite incredibly, the Photos app for iOS cannot sort my photos when using the Faces view. If you don’t believe me, just Google phrase “apple photos app sort faces” and take your pick of the articles lamenting such a rudimentary failing. “So what does this have to with open source?“, I hear you ask. Well, trawling through the countless support articles on Apple’s user forums, it seems that this bug has been confirmed by hundreds of users but, several years later, it is still not fixed. If this was an open source project, it would have been long since fixed by any one of a number of members of the community I’m sure would form around it, and potentially even by me! So c’mon Apple, let’s have some more open source and let’s make your products better, together. 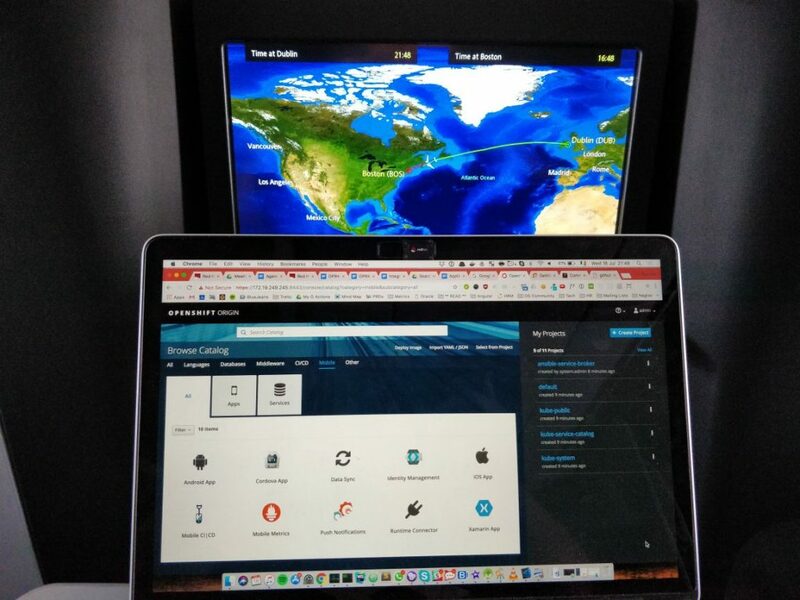 One of the more common things we do in the Cloud Operations team at Red Hat Mobile is facilitate changes to environments hosted on the Red Hat Mobile Application Platform, either on behalf of our customers or for our own internal operational purposes. These are normally done within what is commonly known as a “Change Window”, which is a predetermined period of time during which specific changes are allowed to be made to a system, in the knowledge that fewer people will be using the system or where some level of service impact (or diminished performance) has been deemed acceptable by the business owner. We have used a number of different models for managing Change Windows over the years, but one of our favourite approaches (that adapts equally well to both simple and complex changes and that is easy for our customers and internal stakeholders to understand) is this 5-phase model. What changes are you planning to make? When are you proposing to make them? How long will they take to complete? What will the impact (if any) be on the users of the system before, during and after the changes are made? Is there anything your customers/users need to do beforehand or afterwards? Your planning phase should also include a provision for formally communicating the key elements of your plan (above) with those interested in (or affected by) it. The commencement phase is about executing on the elements of your plan that can be done ahead of time (i.e. in the hours or minutes before the Change Window formally opens) but that do not involve any actual changes. Capturing the current state of the system (before it is changed) so that you can verify the system has returned to this state afterwards. Issuing a final communication notice to your users, confirming that the Change Window is still going ahead. Configuring any monitoring dashboards so that the progress (and impact) of the changes can be analysed in real time once they commence. The commencement phase can be a very effective way to maximise the time available during the formal Change Window itself, giving you extra time to test your changes or handle any unexpected issues that arise. The execution phase is where the planned changes actually take place. Ideally, this will involve iterating through a predefined set of commands (or steps) in accordance with your plan. One important mantra which has stood us in good stead here over the years is, “stick to the plan”. By this we mean, within reason, try not to get distracted by minor variations in system responses which could consume valuable time, to the point where you run out of time and have to abandon (or roll back) your changes. It’s also strongly recommended that the input to (and outputs from) all commands/steps are recorded for reference. This data can be invaluable later on if there is a delayed impact on the system and steps need to be retraced. Have the changes achieved what they were designed to (i.e. does the new functionality work)? Have there been any unintended consequences of the changes (i.e. does all the old functionality still work, or have you broken something)? Again, it’s very important to capture evidence of the outcomes from validation phase, both as evidence to confirm the changes have been completed successfully and that the system has returned to it’s original state. This phase is very closely linked to the validation phase but is slightly more abstract (and usually less technical) in nature. It’s primary purpose is to act as a higher-level checklist of tasks that must to be completed, in order that the final, formal communication to the customer (or users) can be sent, confirming that the work has been completed and verified successfully. As the year that was 2016 draws to a close, we embrace and celebrate the dawn of a new era for Red Hat in Ireland with the opening of our brand new offices in my home city of Waterford on Monday, 12 December 2016. 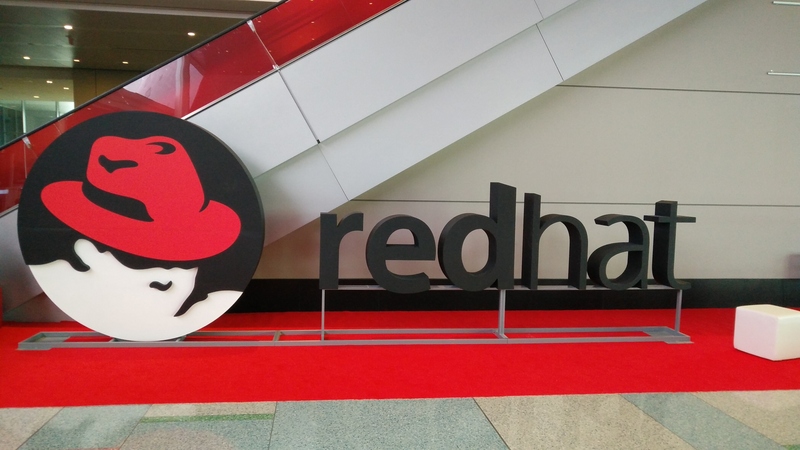 This is an immensely proud moment for the entire Red Hat team in Waterford, especially so for those involved in the FeedHenry acquisition from October 2014 which has lead us to this wonderful occasion. 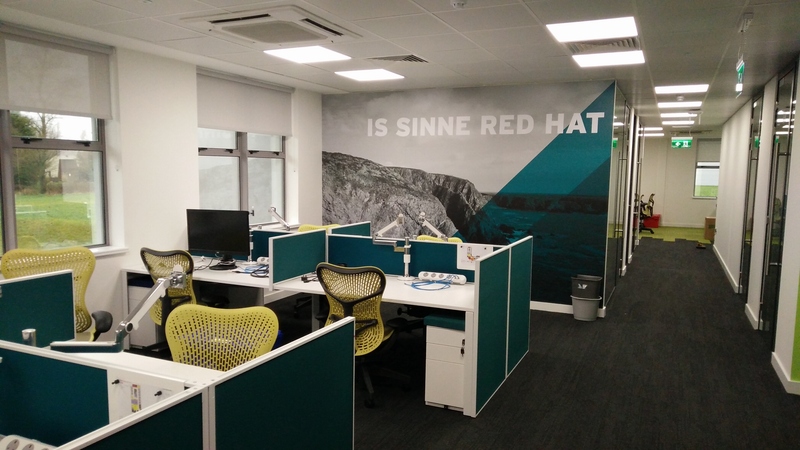 It is also fitting that the new offices are the first to feature the trademark We Are Red Hat internal branding in the Irish language, which translates as “Is Sinne Red Hat”. So to the management, staff, families and friends of the growing Red Hat community in Waterford, take a bow and enjoy the celebration and delights that this day will bring. It is everything that we have worked for and is no more than our wonderful city deserves. 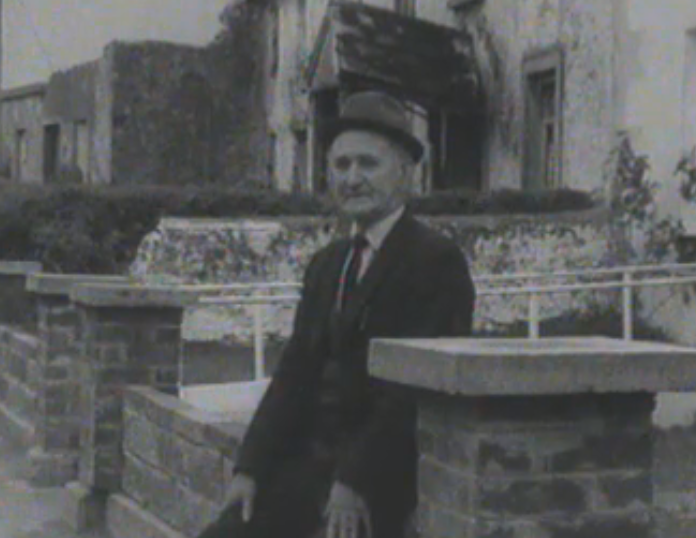 One of my most prized possessions is some very old VHS footage of my Grandfather, Edmund (Neddy) Mernin (1893-1983), being interviewed for an Irish history documentary in 1969. It really is such a privilege to be able to share this tiny slice of family history with my own children, where they can see real-life footage of their Great Grandfather. 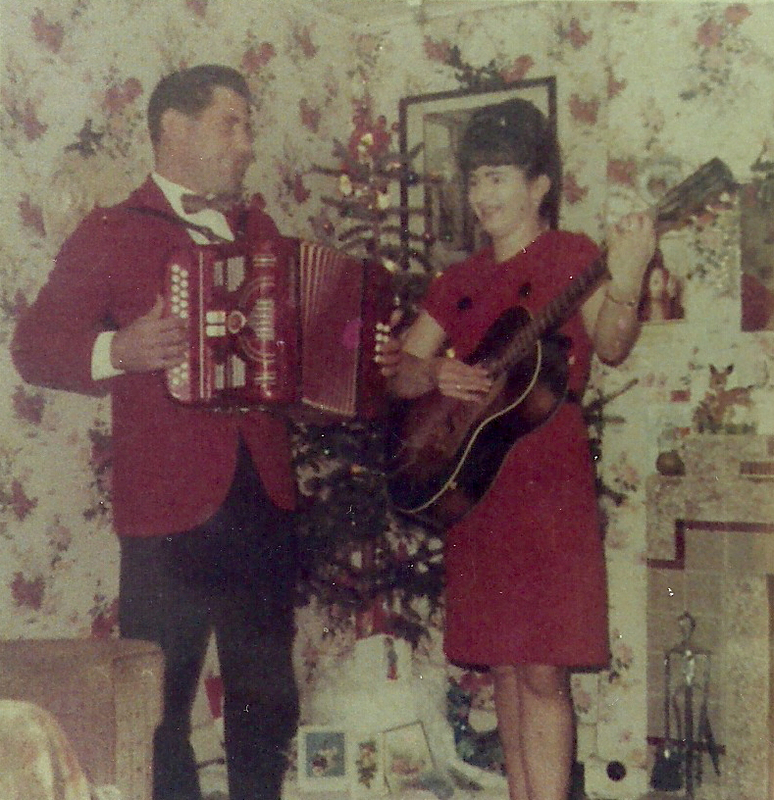 The documentary, entitled Gift of a Church, tells the unusual story of how (in 1965) the church in his home village of Villierstown, Co. Waterford, had been donated by the Church of Ireland to the Catholic people in the village so that they would not have to walk several miles to the nearest village to celebrate Mass on Sunday. The church was in need of some repair and was seemingly no longer needed as the Protestant population had moved away. The documentary was first broadcast on 30 October 1969 as part of an RTÉ programme called Newsbeat and was reported by the renowned Irish history documentary maker and TV presenter, Cathal O’Shannon (well known for this distinctive voice). And with huge thanks to the team at RTÉ Archives, an excerpt (showing Neddy speaking) is now available online. So what’s the connection with Muhammad Ali, I hear you say? Well, it turns out that the very same broadcaster that interviewed my Grandfather in 1969 also went on to conduct an infamous interview with boxing legend, Muhammad Ali, when he visited Ireland (to fight Alvin Lewis in Croke Park) in July 1972. That visit was also chronicled in another Irish documentary from 2012 by Ross Whitaker, entitled When Ali Came to Ireland. So it turns out that Muhammad Ali was not the only legendary world figure that Cathal O’Shannon had the privilege of interviewing. He also interviewed Neddy Mernin!